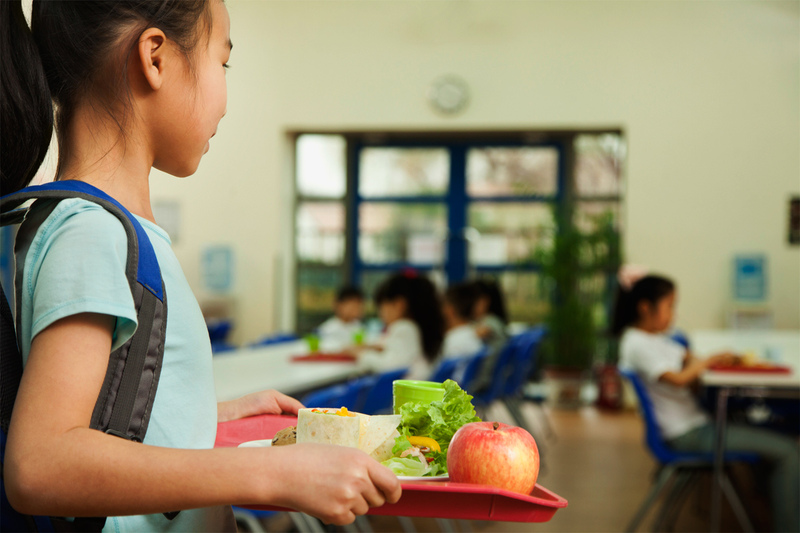 Emphasizing higher-quality meat and plant-based proteins has helped the California school district reduce its school lunches' carbon footprint, serve healthier food, and save money. congrats Kari and Oakland School district ! Kudos to Oakland Unified School District for setting an important example to other school districts across the country! Way to go! Thank you for what you have done for the children!